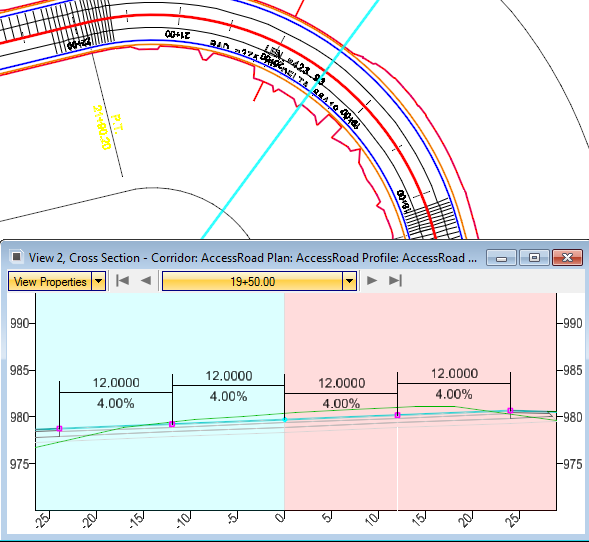 Working with superelevations in the OpenRoads SS4 release is much different from previous versions of InRoads or GEOPAK. Here are 5 things to know when when you start defining your first superelevations. Once the 2D file is created it is referenced and associated with the corridor. 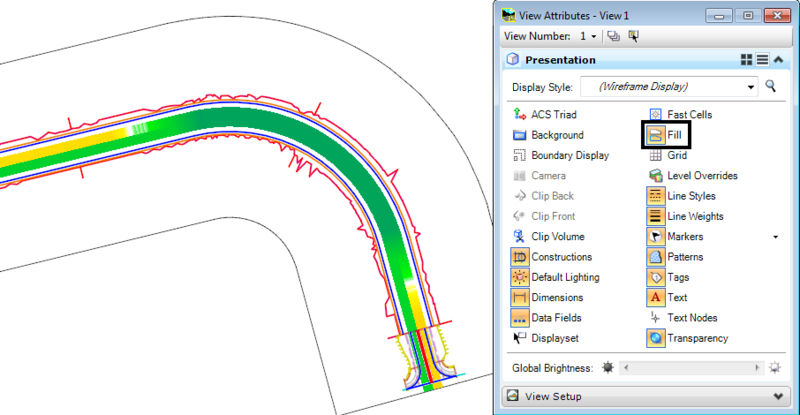 After you have created your superelevation sections and lanes you will want to view your superelevation in the MicroStation view. For each template point that you wish to be controlled by superelevation, you need to toggle ON the Superelevation Flag. Allowing OpenRoads to control the point even during horizontal transitions. By selecting the calculated superelevation graphics in the MicroStation view; the Textual Manipulators will appear allowing you to modify either the station value or the superelevation value. 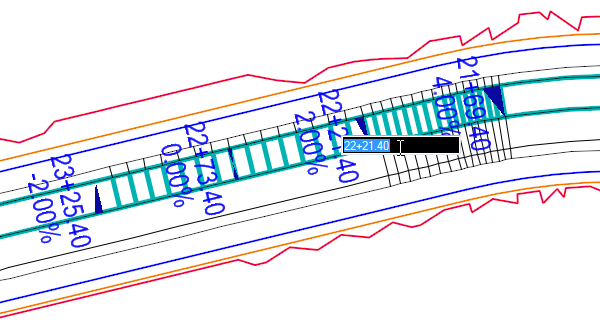 In cross section view, consider placing a temporary dimension line to evaluate lane slope and width. Can you tell me where I can purchase a manual or textbook on openroads SS4? I desperately need in order to enhance my understanding of the software. If you do some googling most DOTs have publicily available resources. There are many how to videos available on Bentley’s website and youtube. While you’re there, be sure to check out our available training sessions that are guaranteed to enhance your skills.